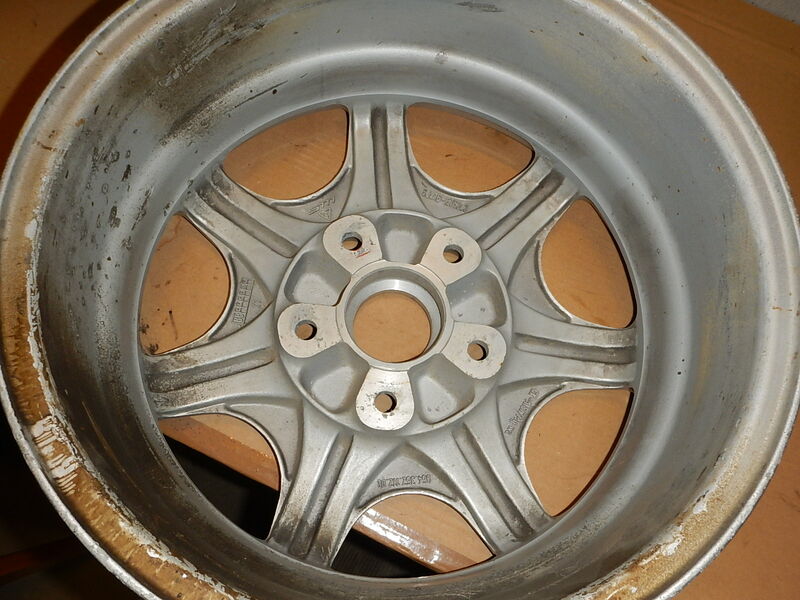 I wonder if these were a batch of wheels that were used on the original launch of the C4 in 1989?? I run 8" and 9" D90's on my '90 C4 Targa. 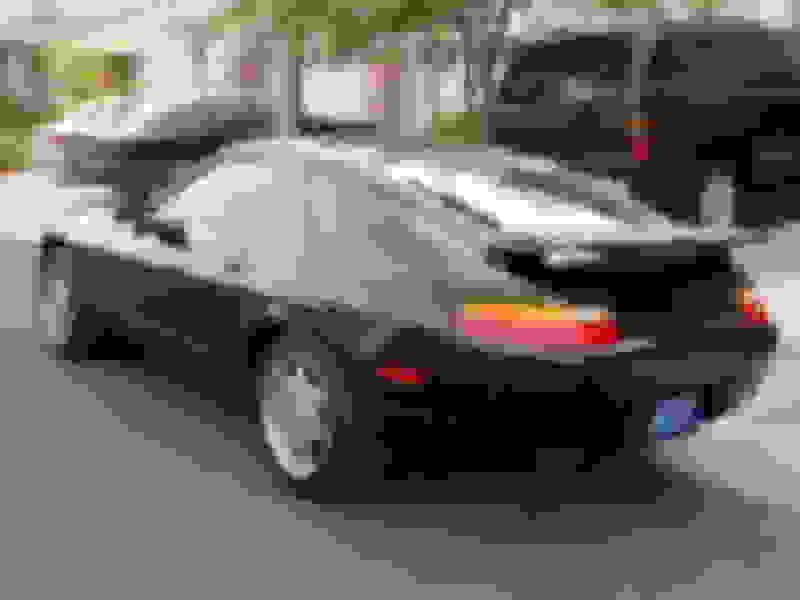 The 9's are a 928 part #. 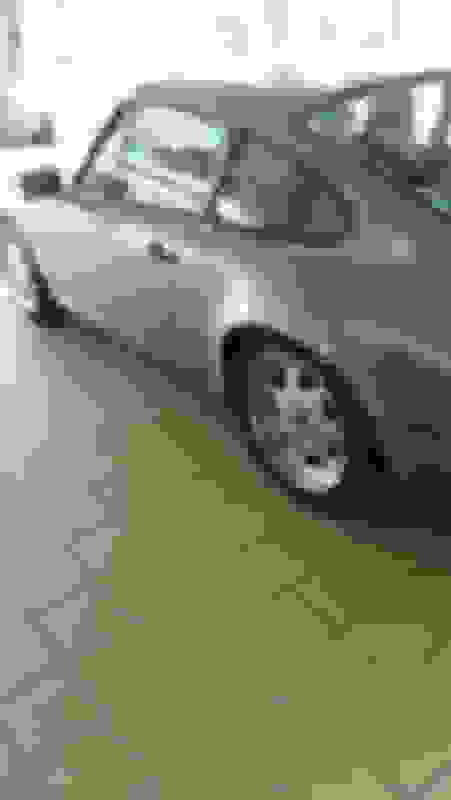 The D90's on the C4 lightweight look like the standard D90 and do not have the curvature shown on your photos. Bob, I also used to run 9s in the rear, until local inspection decided they were not homologated... Back to 6 and 8 now. 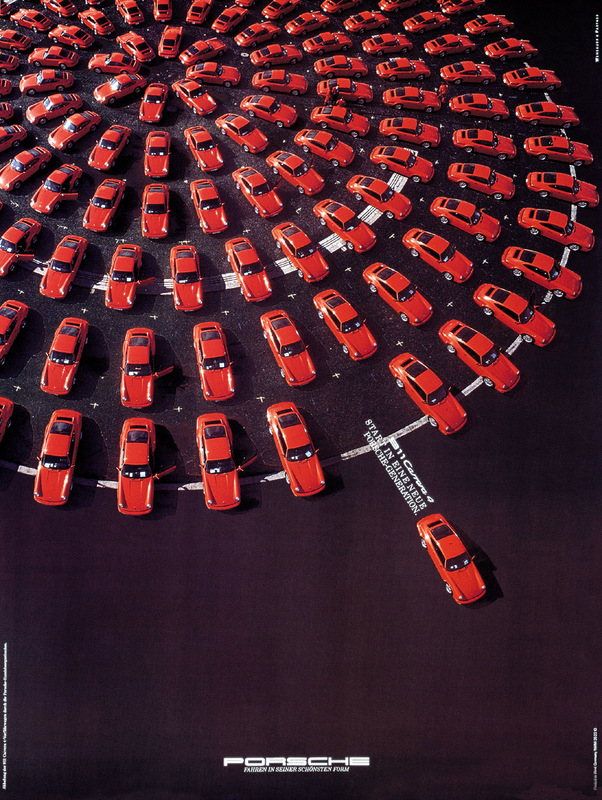 Earlydays, good idea, I wonder if some early '89 owners can confirm/deny that hypothesis. Good news, It seems I have located (1) 6X16, #964 362 112 00. Received the 6" front wheel today. It has some storage damage, but is useable as is. I still believe they don't exist. No one could never get his hands on one and document it. I cannot say if they do or don't, but it isnt out of the question. ATS (manufacturer of the D90s) also made Phonedials. 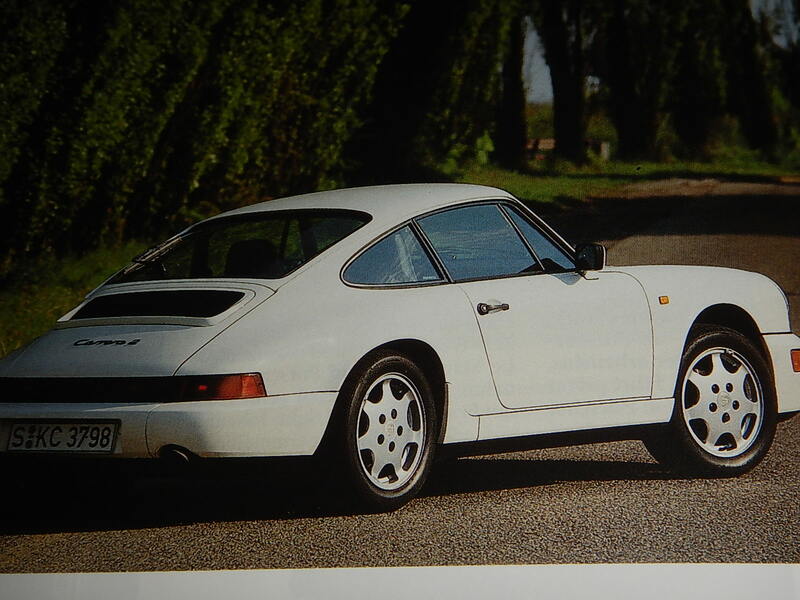 They were contracted by Porsche to make a small batch of magnesium Phonedials exclusively for the 944 cup. 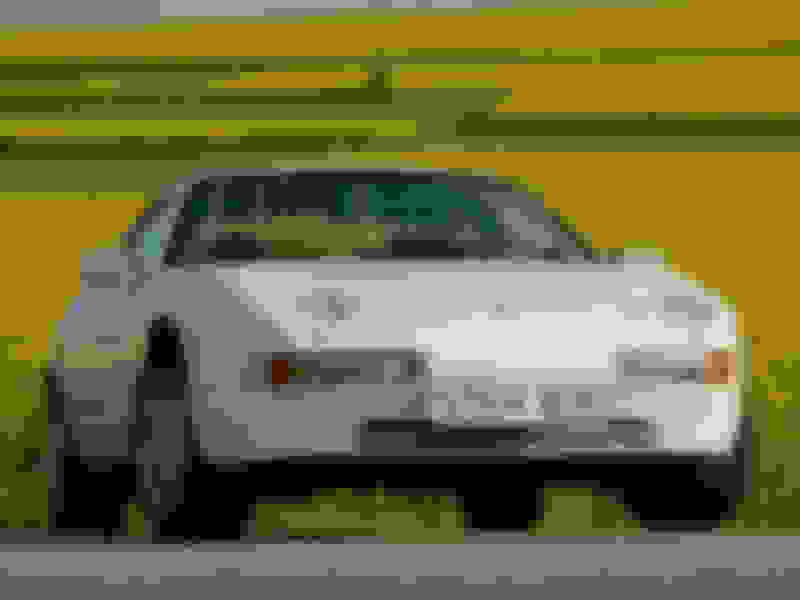 The name of the wheel is 'Clubsport,' not Silver Rose. 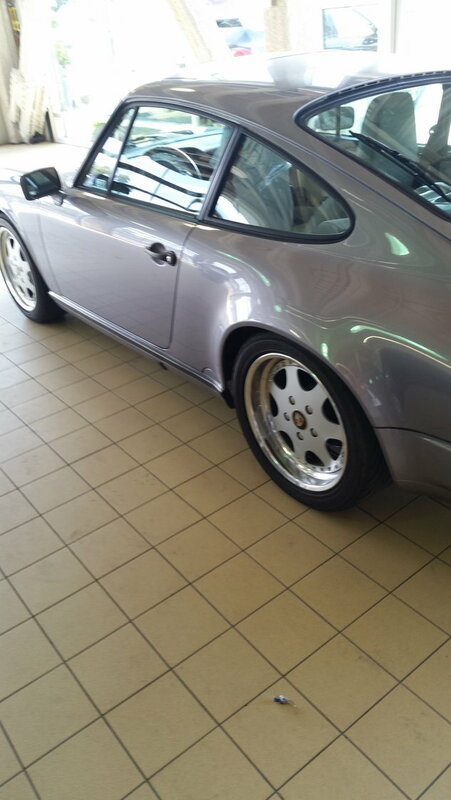 Silver Rose is the color 50% of the 88 Turbo S's were painted. 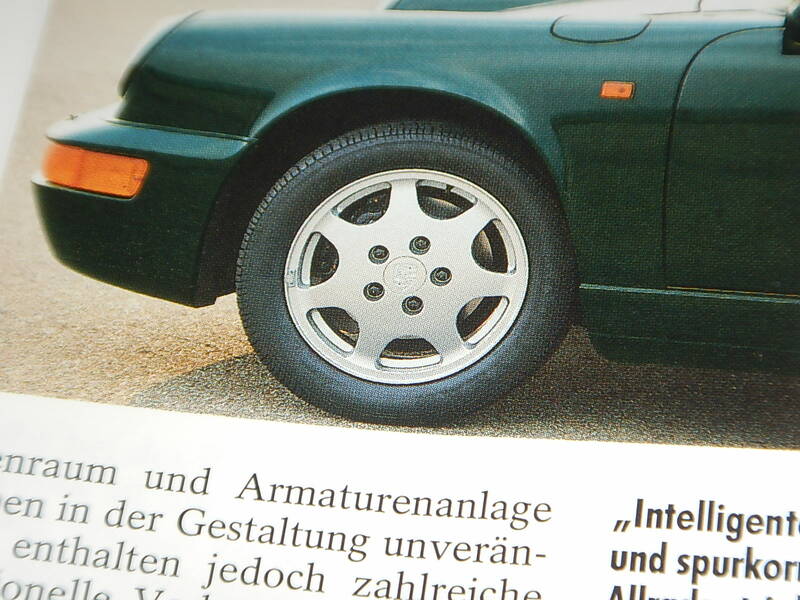 Additionally, these wheels were never delivered on a 944 Cup. 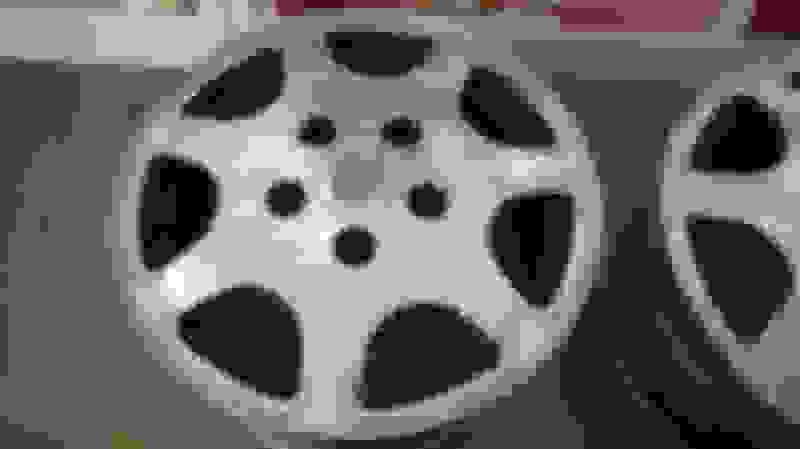 Further still, there is a chance the wheel pictured are not Clubsports, but fakes. ....and are also forged aluminum, manufactured by Fuchs. Aftermarket wheel. Not uncommon in the nineties. 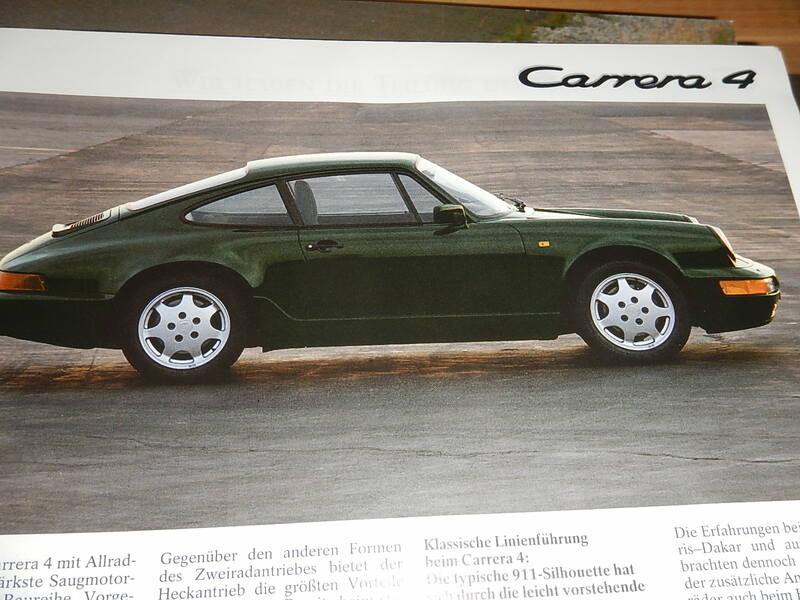 You could write a book just on Porsche wheels and all their variations..! 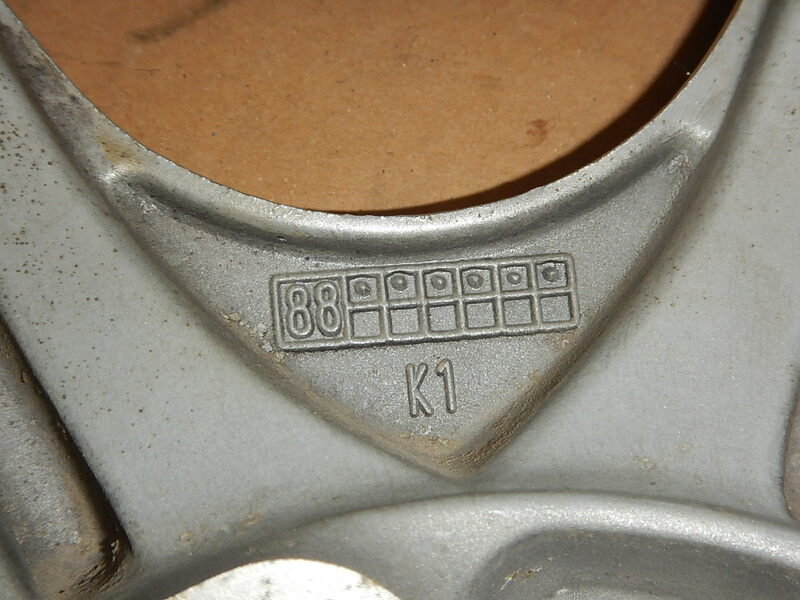 The D92 (better known as the Cup 1) also was made in magnesium. I don't know if ATS is the manufacturer of Cup 1s. Last edited by FrenchToast; 10-06-2016 at 10:42 AM. I cannot say if they do or don't, but it isnt out of the question. ATS (manufacturer of the D90s) also made Phonedials. They were contracted by Porsche to make a small batch of magnesium Phonedials exclusively for the 944. The difference between the Mg phone dial and the supposed Mg D 90s is that the phone dials are known and documented. 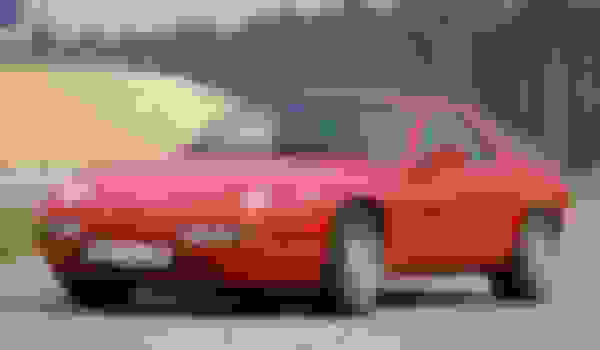 I used to own the journalists' car from the '87 french 944 turbo Cup, along with 6-7 sets of Mg phone dials, whereas no one has ever documented a Mg D90. Anyway, good resume of wheels you made here. 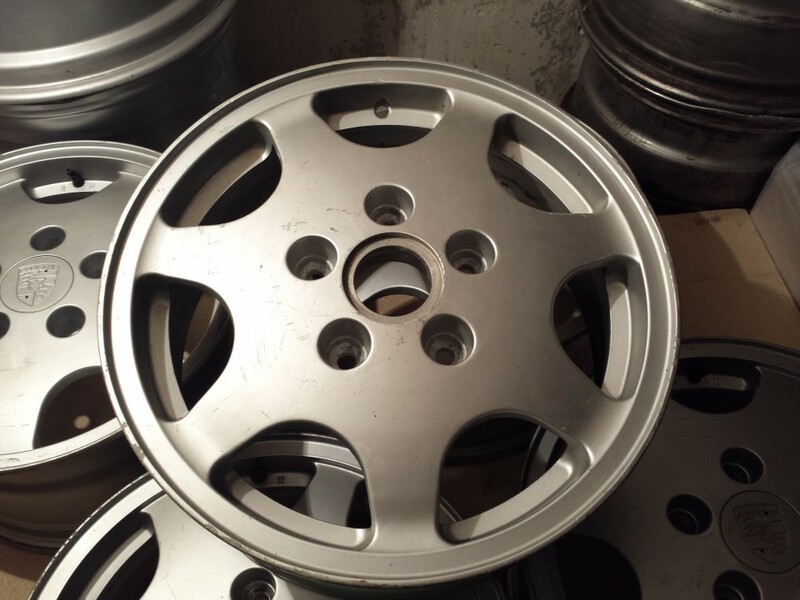 The alloy designation on these shows them to be aluminum alloy. Could be a rare set made by SM early on and when ATS made them made some changes. Never seen these myself. 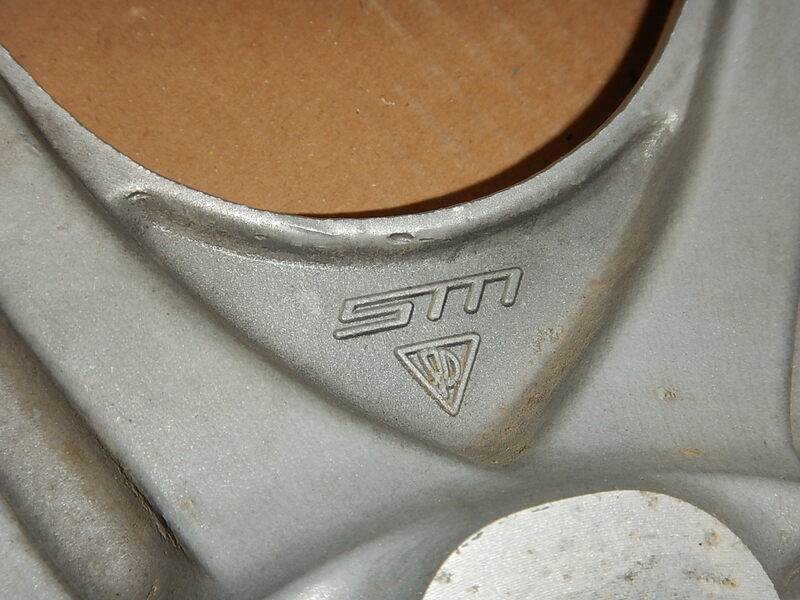 There are variations of the cup I's made by both speedline and SM the speedline carries the .00 suffix and the SM .01. they look the same from the front but are very different when looking at the inside. 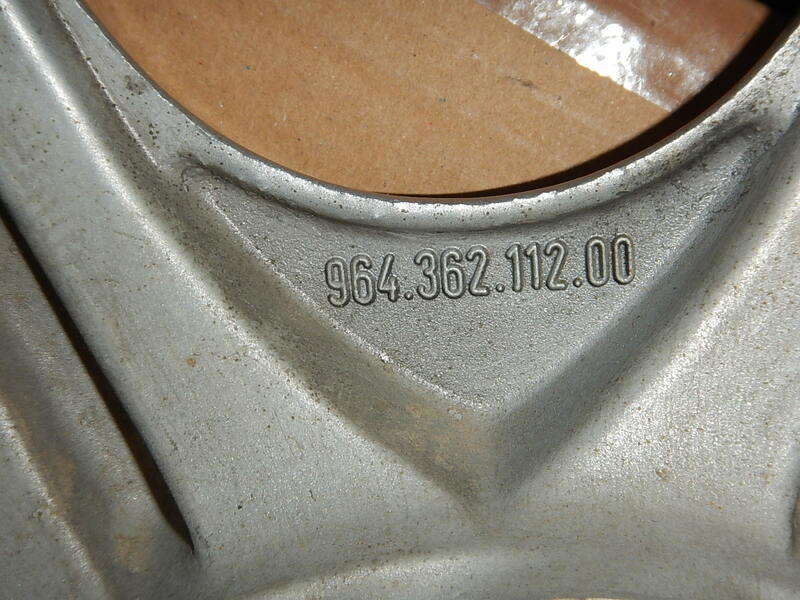 I think that by manufacture dates and serial numbers they are early series or pre-series wheels. 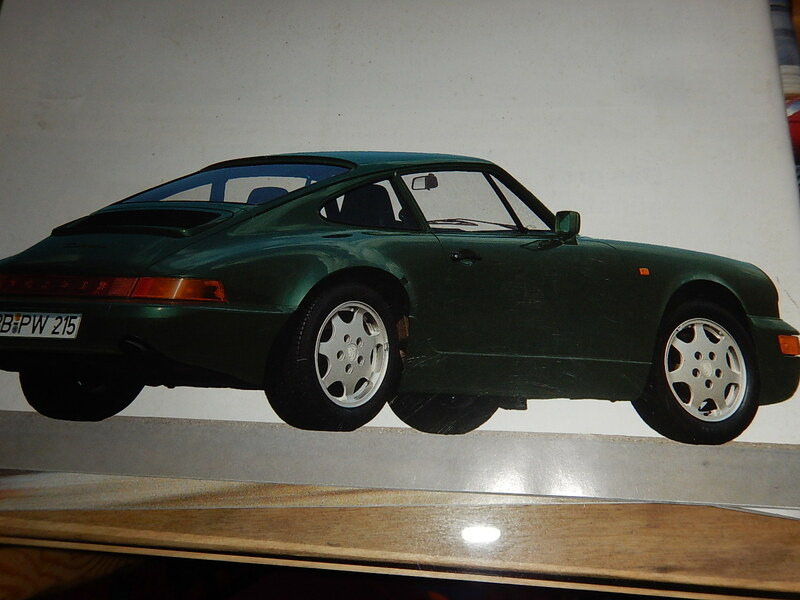 I mounted the front one I have on my '89 C4, and there is minimal interference with the 993 brake calipers I have on there, nothing that a 3mm spacer won't solve. 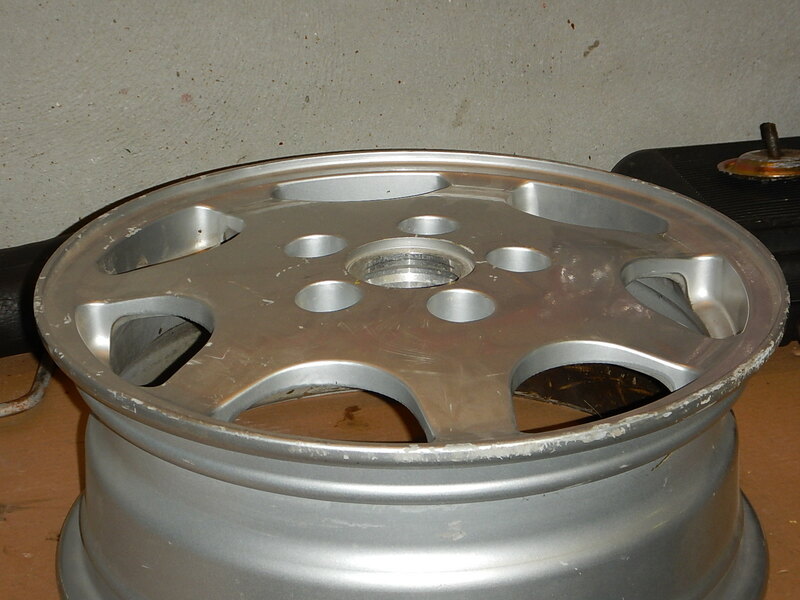 The other 16" wheels I use (forged Fuchs and Wintercults) fit without issue. Now to find the last 6" wheel to finish the set. Yes, most likely the Dage ones. I had a set. Gathered some more data, right in front of my eyes. 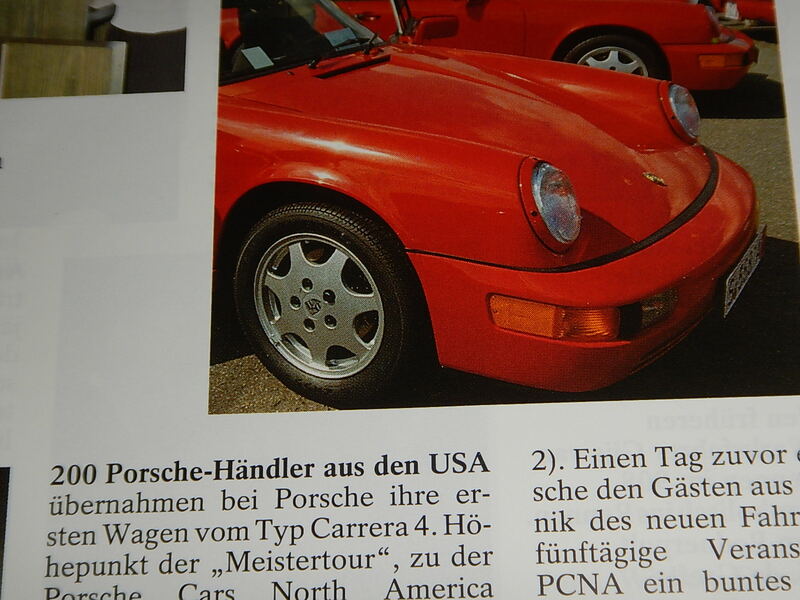 I have a few Christophorus magazines from 1988 and 1989, an the pictures were right there in my bookshelf. 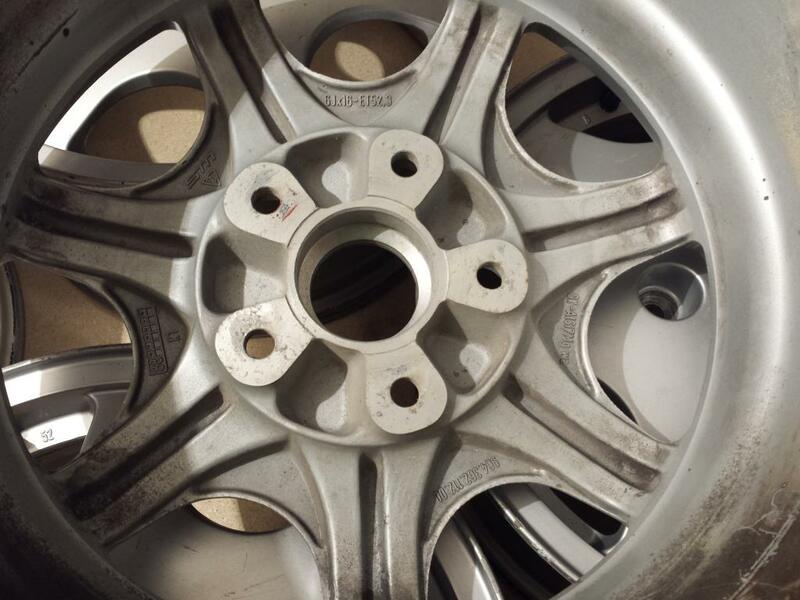 Several pictures of the wheels, all on factory registered cars. 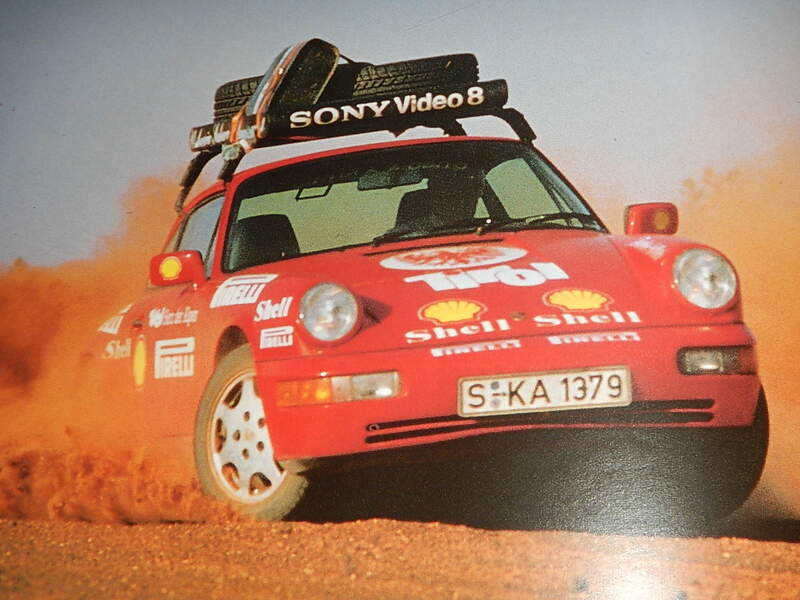 And to further on Earlydays' idea, it seems that the 200 red 964 for the US distributors were not equipped with these wheels. Last edited by GeorgeK; 12-04-2017 at 04:48 AM. 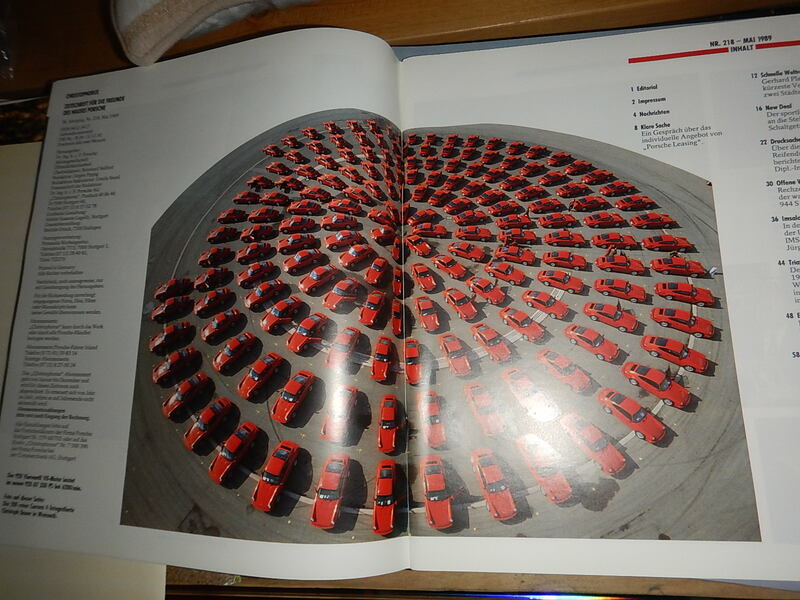 Your wheels were made by Stahlschmidt Maiworm, the "SM", located in Bad Durkheim, and perhaps now a part of the ATS Gruppe? You might contact them and see if they have any NOS left, or can direct you to someone who has? I believe these wheels were first used on the 928 GT. Google on Porsche 928 GT and most photo's where you think it has D90's you will see it has these dished wheels. 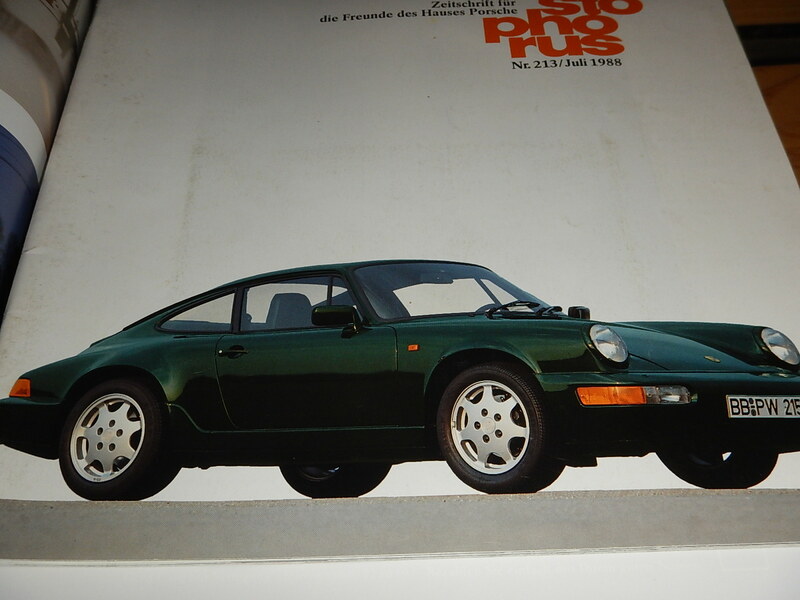 So maybe you search for their origin should not be with the 964? 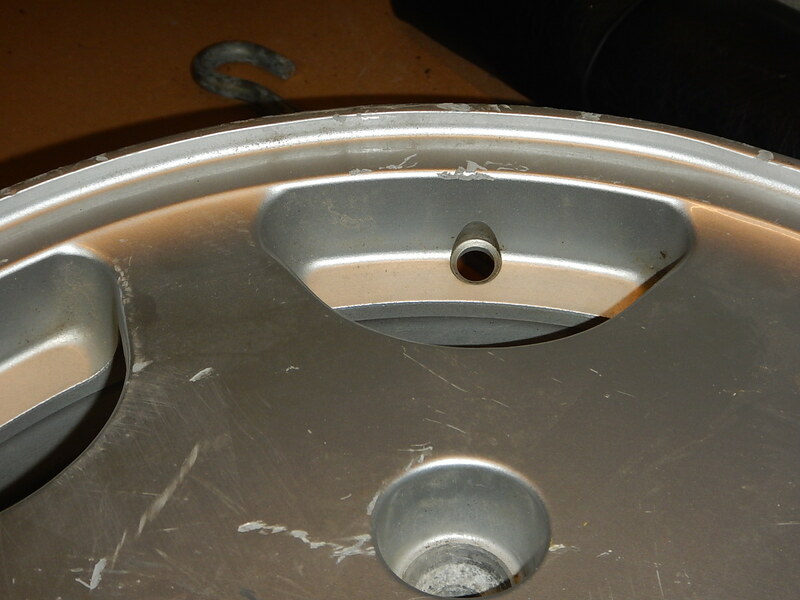 I believe the GT wheels were forged, but maybe the first D90 wheels used this design? The wheels in all your pics are forged so-called Clubsport wheels. I've had several sets. 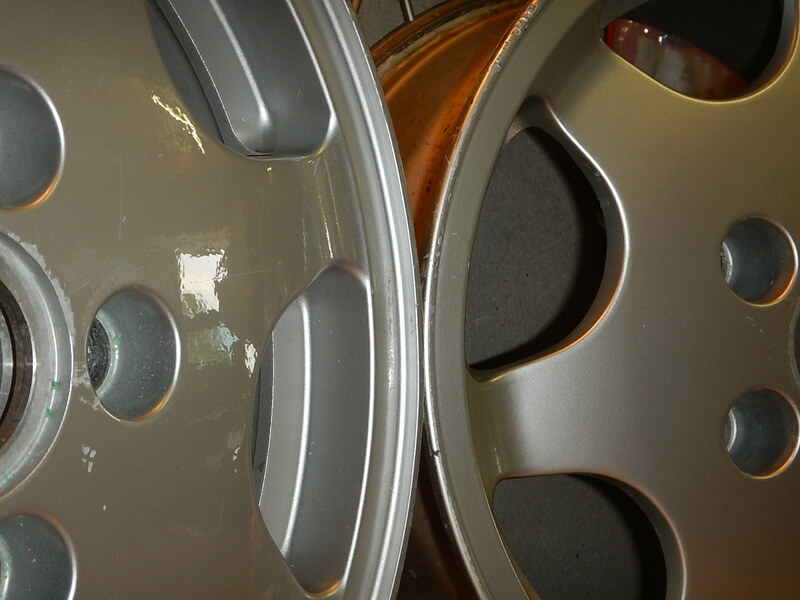 They are made by Fuchs, and only have a resemblance to the subject wheels of this thread.